Reasons Why Professional Janitorial Services Beat In-House Cleaning | Crystal Clear Enterprise, Inc.
Each city has its own set of sanitization regulations which commercial buildings have tocomply by. Companies have the decision of hiring professional janitorial services or go with in-house cleaning. Professional janitorial services have a few advantages over in-house cleaning services. Hiring janitorial services is actually better for your bottom line. 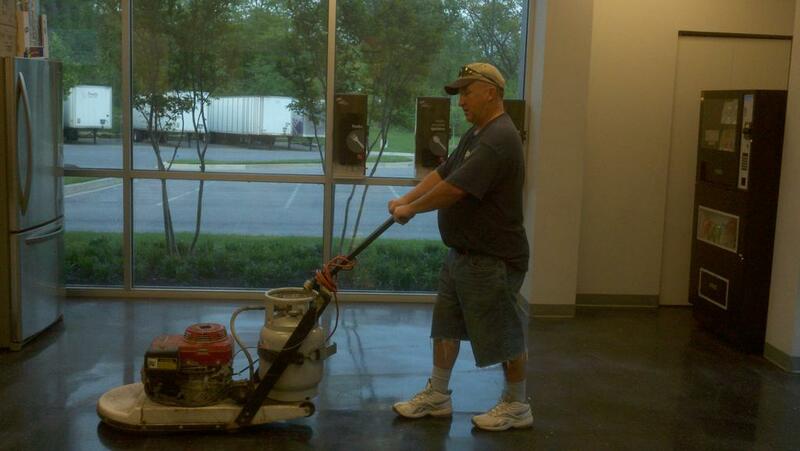 Janitorial services get more done within a limited number of hours. You can schedule janitorial services according to your needs but hiring in-house cleaning means your cleaners are around even after they are finished with their work. Sure, you can keep them busy with other errands but is it really worth the overhead costs? Additionally, you will be required to provide the cleaning staff with employee benefits which also is going to affect your bottom line. Having the cleaning staff around at all hours is a precaution. They will have easy access to sensitive company information. The cleaning staff is also the only team in the office that isn’t under constant supervision; they operate independently—again, that poses a security risk. Janitorial services will work during hours defined by the company. It’s best to have them around afterhours for minimal contact with employees so they aren’t as interested in who they are or their work. In-house cleaners, regardless of the years of experience, cannot match the quality of trained janitors. Professional janitorial services offer more than just scrubbing and mopping; they prioritize sanitation and use specialized equipment and supplies. Janitorial services have specific standards which janitors have to meet. With in-house cleaners, the levels of cleanliness are not certain. On a good day, everything could be spick and span but when they aren’t in the mood, you can be left with wet bathroom floors and overfilled trash cans. Professional janitorial services operate on a schedule that is set by your company. If you need them to come during the weekend and holidays, they will be there. You don’t have the option of flexible schedules with an in-house cleaning staff. Looking to hire commercial janitorial services in Kansas City? Contact usfor professional cleaning services. They are experts in low-moisture carpet cleaning, restroom sanitation, scrub & rinse services and much more. We use state-of-the art technology to ensure that your commercial building is clean and safe.